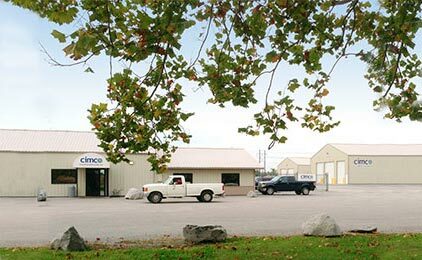 carbondale, il – Cimco Resources, Inc.
Cimco Recycling Carbondale is a 13-acre scrap yard located in southern Illinois. This well-organized facility provides full container services for scrap iron, steel, and non-ferrous metals located in southern Illinois, southeastern Missouri and western Kentucky. Farmers, contractors, and the scrap-selling public will enjoy a safe and hassle-free recycling experience at Cimco Recycling Carbondale.